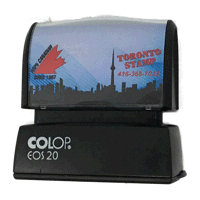 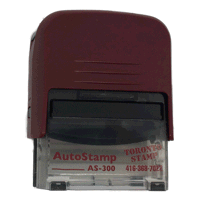 Toronto Stamp has Canada’s most complete line of rubber stamps. 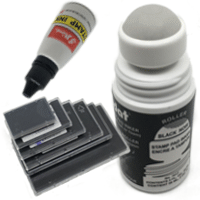 of experience, so we can definitely help you find what you’re looking for. 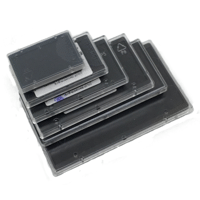 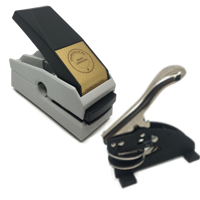 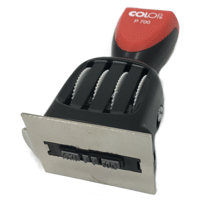 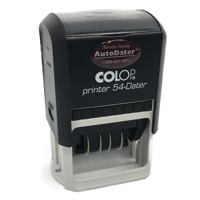 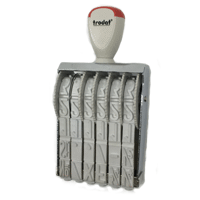 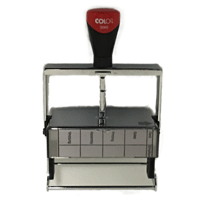 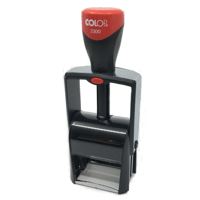 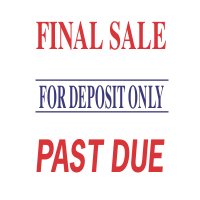 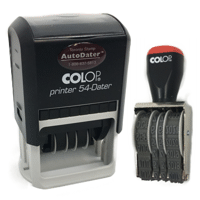 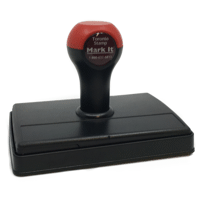 All rubber stamps are available with our Signature Same Day Service.